Mango Butter offers a very conditioning soap suitable for dry and sensitive skins. Our baby bars are made from carefully selected oils and butter suitable for young and sensitive skin. 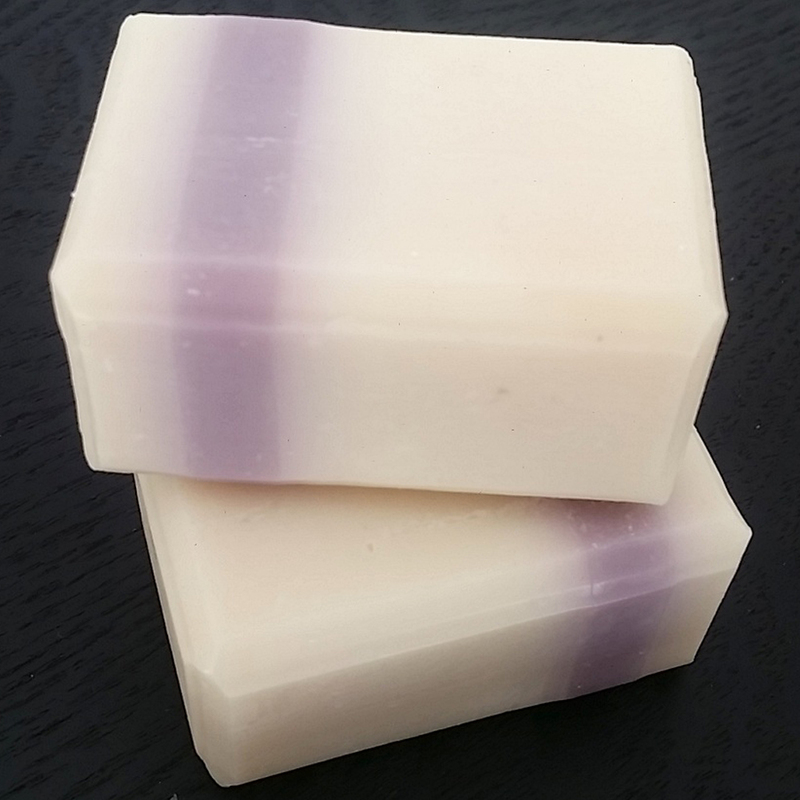 Our gentle Mango, Shea Butter & Lavender bar is calming and the perfect night time bath bar. The same gentle formula as our Calming Baby Bar, without the Lavender Essential oil. Avocado Oil, Honey, Aloe Vera, Mango Butter, Grape Seed Extract and Organic Lavender Essential Oil (0,08%). Not suitable for babies 0 to 3 months old.